We translate your business needs into real applications. Whether it's a mobile application or a private online applications we can find a solution. With over 15 years of specialised experience in Software Development and Linux Services, we have been developing business automation solutions for companies throughout the world from a variety of technology-dependent industries. We work with startups, established companies, and non-profits, turning their ideas into reality with the development and deployment of custom software applications, designed specifically with their organizational goals in mind. We specialize in web-based applications both for internal networks and public web sites, creating secure and dynamic applications with the aim of delivering value to your business. We also provide ongoing support, where needed, for software modification and maintenance. We have worked with several startup companies, frequently turning what starts out as just an idea into a profitable business venture. We get our clients from the idea stage to a working prototype which demonstrates proof of concept, and then ultimately to deployment of the software or application. From specialist media portals, beauty salons, IT event finders, online retailers, and book sellers, weâ€™ve done it all! Our software often winds up as the backbone around which our customers are able to build real companies. Many of our clients are companies that have outgrown the use of excel spreadsheets for handling their organizational data. We build custom solutions so that all staff members have access to such data when needed, thus ensuring more efficient and better collaboration between them. From managing inventory and shipping deliveries, simplifying accounting practices, tracking time, and even calculating aircraft landing speeds; no project is too complex or unusual. Our best efforts are aimed at understanding not only your requirements, but also how these requirements fit in with your operation, in order that we can create the perfect solution for you. If your business needs to increase interaction with customers to drive sales, or if you are a non-profit looking to generate interest and action towards your cause, we can help! We have experience working with Facebook, Linked-in, Weibo, and many more, integrating these social media platforms into the applications we develop with a single sign-on to ensure that the users you attract are those that match your target audience. We also have designed high-capacity email marketing systems which can deliver targeted emails, whether intended to identify new customers, or simply communicate with existing ones. 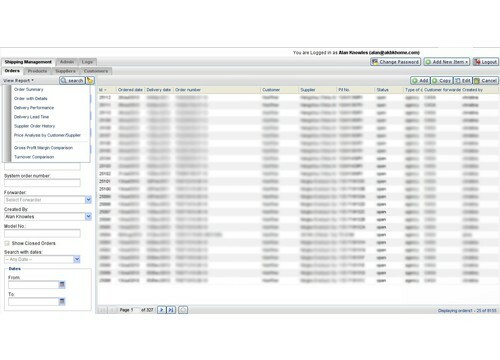 Original built in 2004, and revamped in 2010 this feature full application enables tracking of all orders, shipments and products along with producing extensive reporting and security features. Annerley Ltd Hong Kong, provides midwife, maternity and early childhood services and courses. I was asked to migrate their existing website which had a complex hosting requirements to a new shop. The new shop had to handle course schedules. 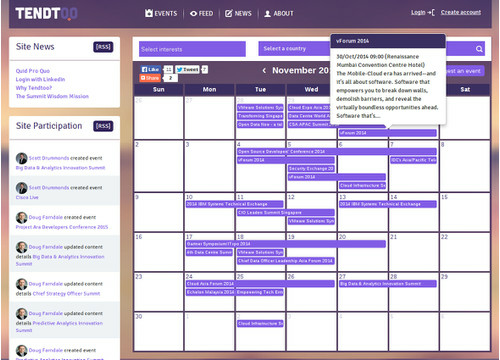 To keep costs under control, we decided to use google calendar to manage these courses, and import the schedule via ical into the shop. 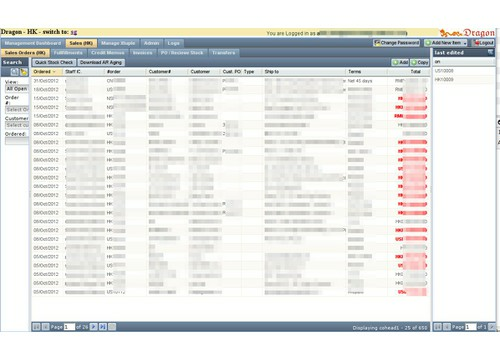 This saved the development of an interface to manage this information. 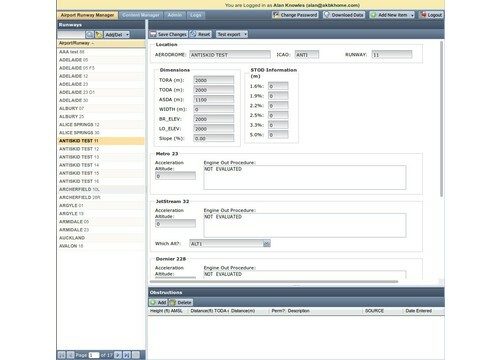 And gave a user friendly way to manage this information. 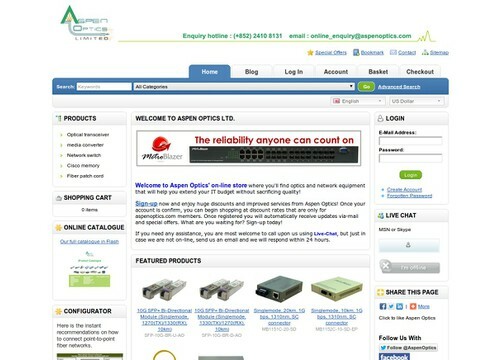 The shop uses our reliable FlexyShop product, which now is running 4 sites as of December 2011. 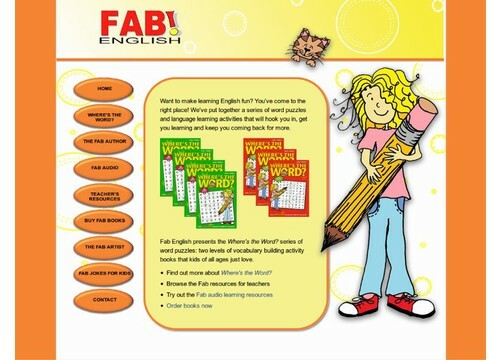 The shop is easy to customize and extend. It now supports Worldpay, paypal and novapay payment gateways. 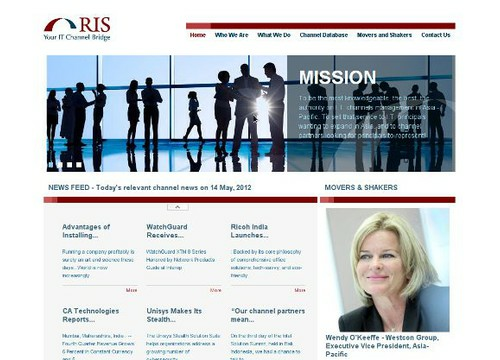 RIS HK is as channel research company. This Portal is service to quickly search Technology providers, distributors throughout Asia. Designed to enable companies quickly to find potential outlets for their products. This facebook application was developed to create a viral buzz about a new product. 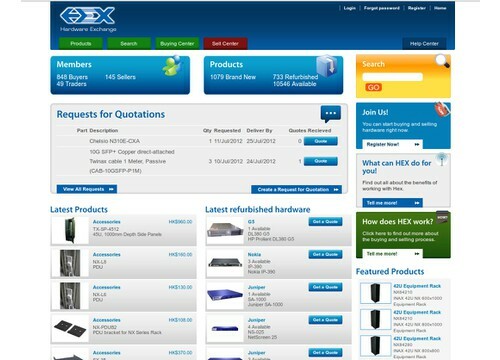 Hexasia is a hardware trading platform which provides a trustable intermediary when buy and selling Hardware. 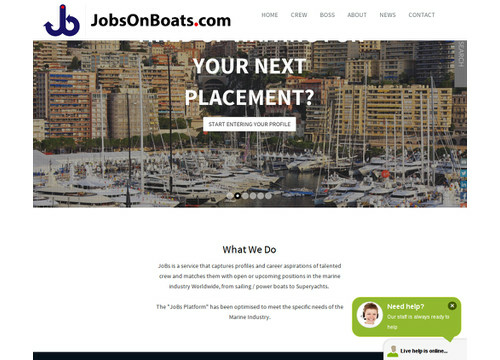 HydraJobs.net is a revolutionary jobs recruitment platform, that uses the latest technology to match talented people with companies seeking them. This service is designed to not only filter spam but enable monitoring of company email and control usage and prevent leakage of confidential information. 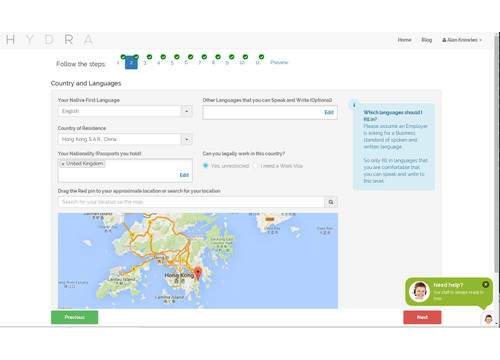 For a local Hong Kong company, we manage and set up the infrastructure for their online marketing campaigns. 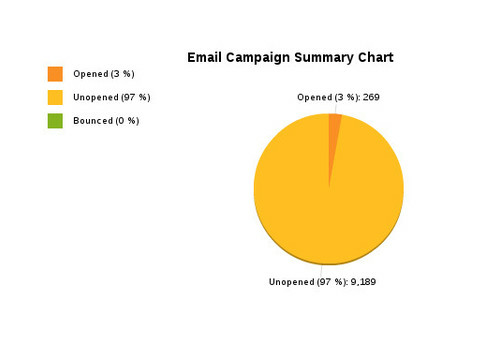 The system is designed to deliver around 2 million emails in less that 4 hours. 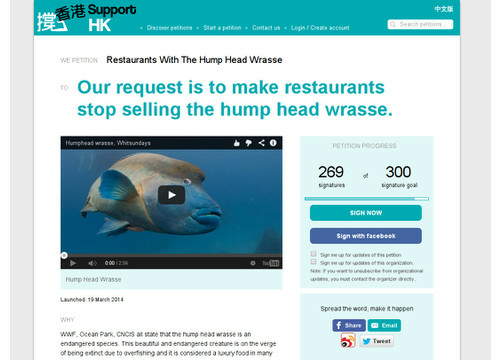 And follow Hong Kong email marketing laws. 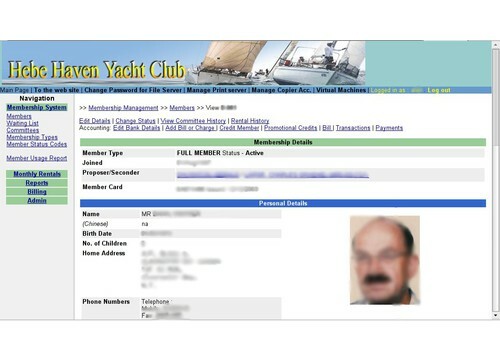 The Member and Billing system for Hebe Haven Yacht club, This Browser based application has been used for over 7 years, centralizing all Member data and transactions. 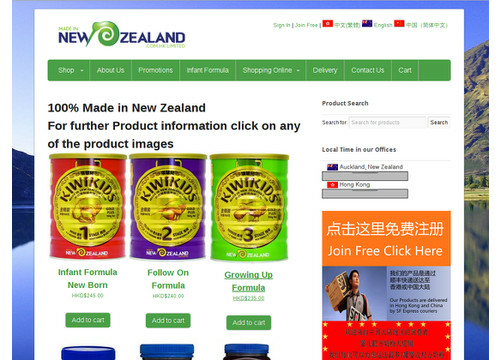 To accommodate the great demand for safe Milk powder in Hong Kong and China, Made in New Zealand asked us to build an online shop. Prettybooked is an online resource to find Beauty Services in Hong Kong. Matching Shops and Services with Retail customers.